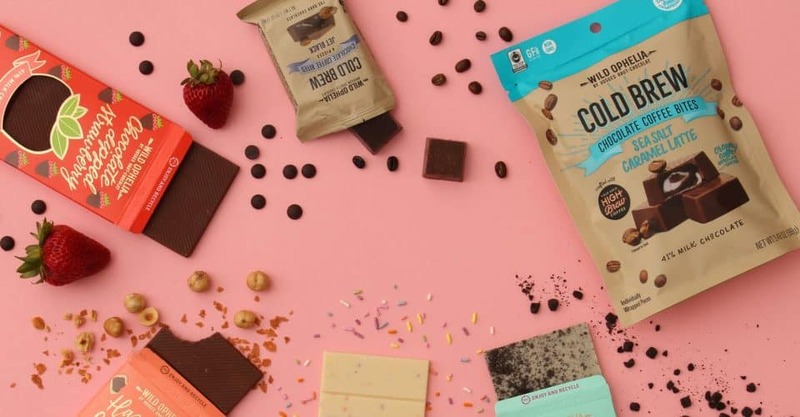 What the company does: Wild Ophelia is a fair trade, GMO-free premium #chocolate brand that uses a portion of its sales to award grants to promising young female food entrepreneurs. How is the company #socially responsible? 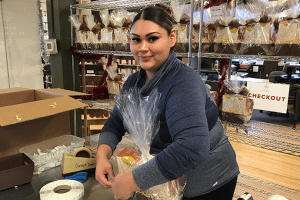 The funding for this accelerator comes from a portion of Wild Ophelia’s chocolate sales – so every time you buy one of their chocolate products, you’re contributing to an entrepreneur’s startup!